Which version of MTDfVAT do I need? If you are a limited company or partnership choose the Company Version. If you are an individual or sole trader choose the Individual Version. 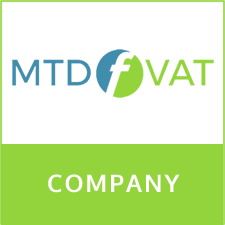 MTDfVAT for UK registered limited companies, partnerships and LLPs. 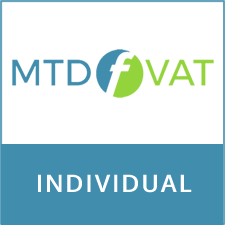 MTDfVAT for individuals and sole traders. MTD for VAT. Everything you need to submit your VAT returns online.